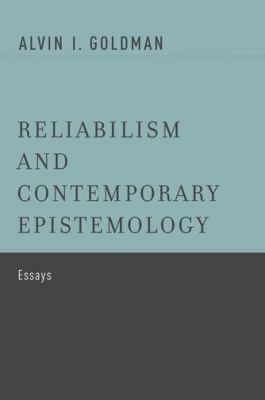 This is a collection of very recent essays by the leading proponent of process reliabilism, explaining its relation to rival and/or neighboring theories including evidentialism, other forms of reliabilism, and virtue epistemology. It addresses other prominent themes in contemporary epistemology, such as the internalism/externalism debate, the epistemological upshots of experimental challenges to intuitional methodology, the source of epistemic value, and social epistemology. The Introduction addresses late-breaking responses to ongoing exchanges with friends, rivals, and critics of reliabilism. Alvin Goldman is Professor of Philosophy, University of Arizona.